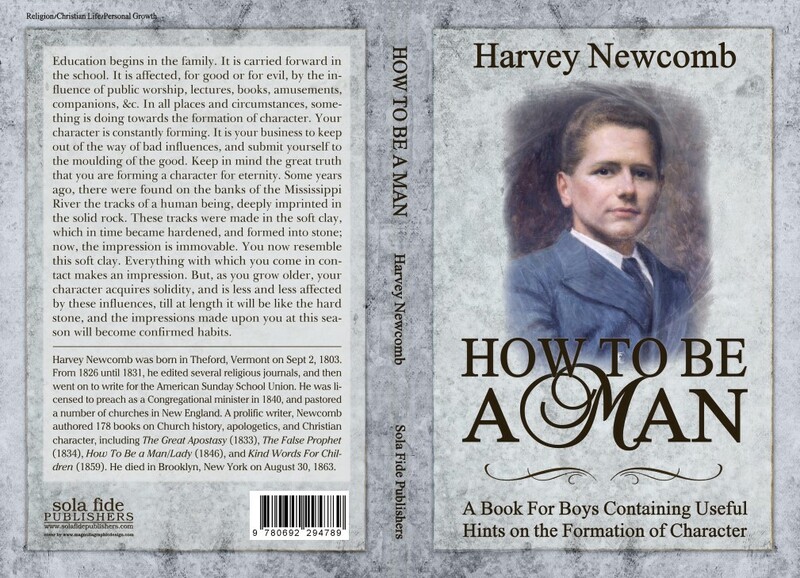 The ethical principles and practices outlined by the author of this volume constitute indispensible advice for Christian boys who desire to become godly men for the glory of God. Chapter titles include "Piety as the Spring of Action and Regulator of the Soul," "Treatment of Brothers and Sisters and Others in the Family," "Behavior at Table," "Choice of Society and Formation of Friendships," "Government of the Tongue," etc. This book should be in every home, and in the library of every young man.